Furniture form Collection West are designed which is currently in fashion style Vintage. 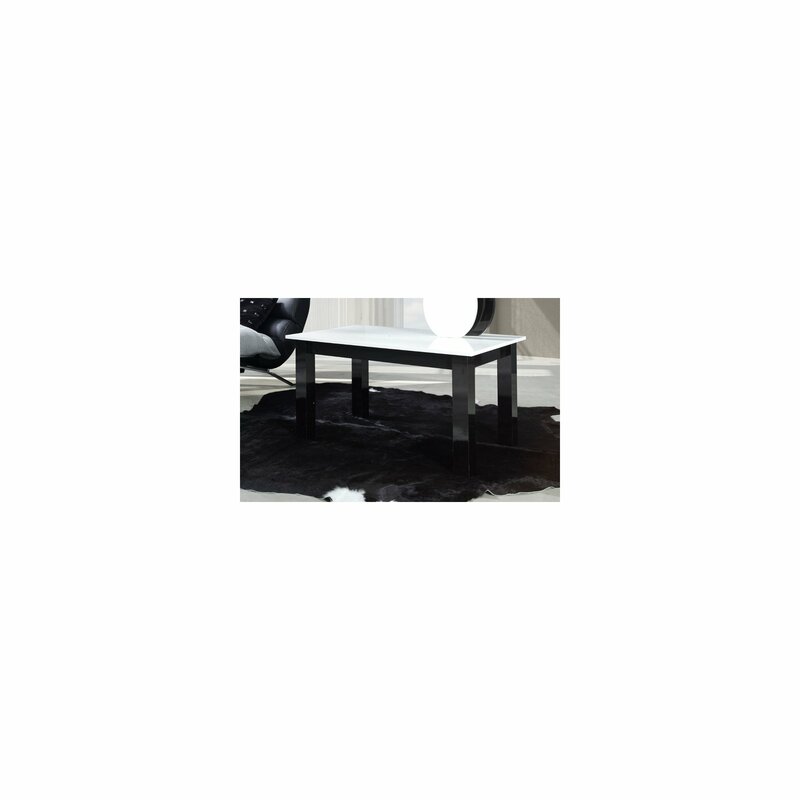 White and black coffee table Retoro I is made of high gloss board. 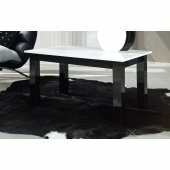 Have you seen the other coffee tables of the West Collection?